Haley & Sam selected some of their favorite photographs from their wedding portfolio. Here’s a video slideshow set to Haley & Sam’s wedding song… really an amazing day! Congratulations again to Haley & Sam, your Andover Country Club Wedding was one amazing night! Please enjoy this “Sneak Peak” of your wedding photos! 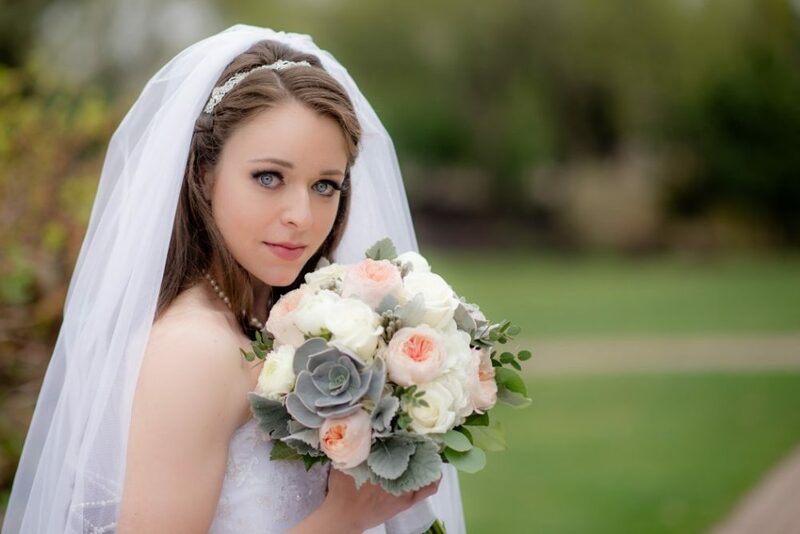 There is nothing more elegant than a beautiful Andover Country Club Wedding! 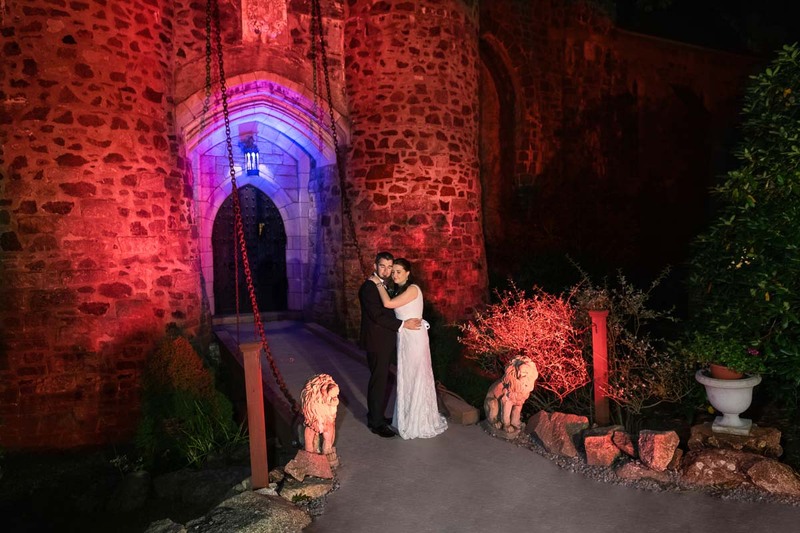 Haley & Sam tied the knot at this amazing venue! What makes the Andover Country Club so special? 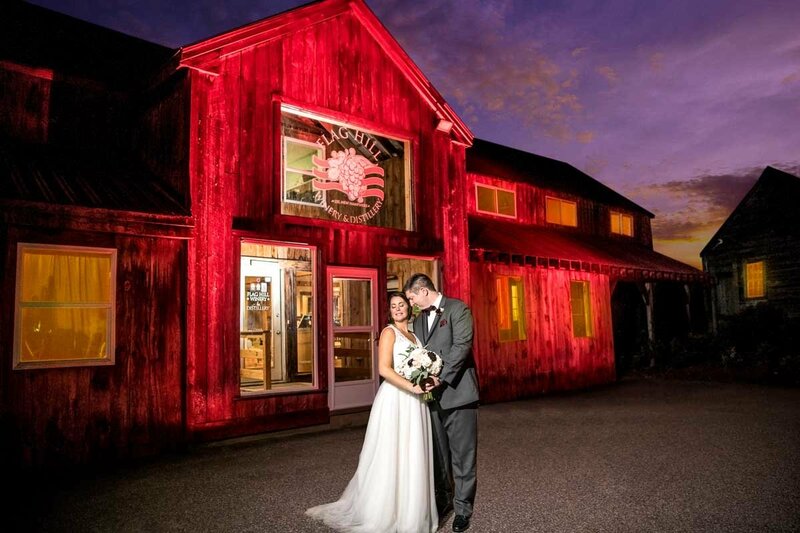 This venue offers spectacular views of the golf course, along with a staff that’s focused on every small detail of your wedding day. Most of all, the layout is perfect with a large bridal suite located on the main floor with plenty of spacious rooms upstairs. Haley and Sam chose a First Look, which opened their entire day for great pictures and a relaxed timeline. It’s no secret that Lana & I love First Looks! The grounds at Andover Country Club offer plenty of options for a private First Look. We selected the Gazebo area where the Spring flowers started to make their appearance! After the First Look and Bridal Party shots, we had plenty of time to relax before the ceremony and capture some Family Portraits. After the ceremony, the Newlyweds had time to join their cocktail hour and mingle with friends & family! Then the party got rolling. Some great toasts by the best man & maid of honor, followed by dinner, dancing, and a photo booth made for lots of fun and action! 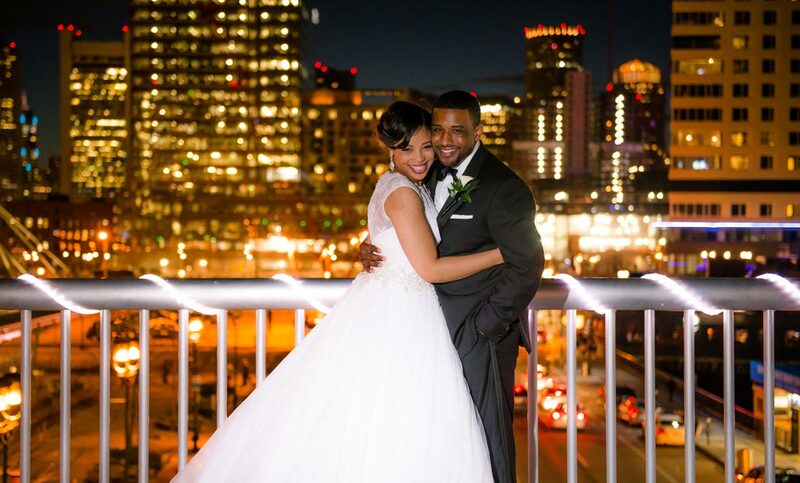 We always encourage our bride and groom to capture a “night shot” towards the end of the evening. Besides being super cool and dramatic, they make for a nice touch in wedding albums. It sounds easy, but the end of the night can get very hectic. Carving out 10 minutes can be difficult. Haley & Sam were troopers and they found the time to capture some really nice shots in front of the country club! Congratulations again to Haley & Sam, your Andover Country Club Wedding was one amazing night! Please enjoy this “Sneak Peak” of your wedding photos!